Our Brighter Futures Partnership is an innovative approach to corporate-charity partnerships. The programme works across all of our corporate partnership opportunities, so however you choose to partner with us, you will have the opportunity to become a Brighter Futures Partner. 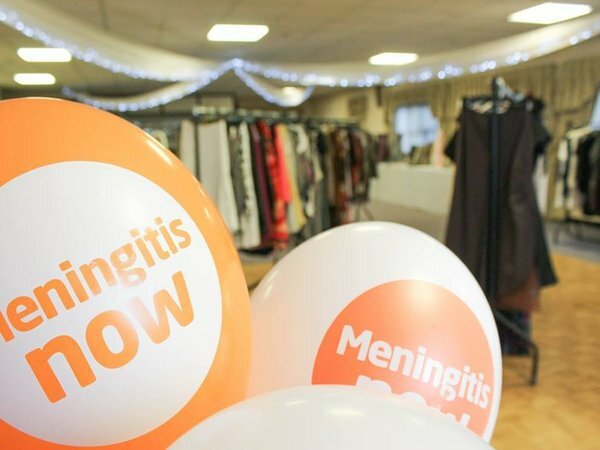 Make Meningitis Now your official charity and we will work with you to develop an exciting calendar of events and a communication plan to help maximise the partnership potential. We have an experienced team that know what it takes to deliver a successful charity of the year partnership. Your company is unique and we will work with you to build a partnership that reflects this. We will talk to you about how the partnership can help your company achieve its business goals whilst offering an exciting range of fundraising, PR and employee engagement opportunities. 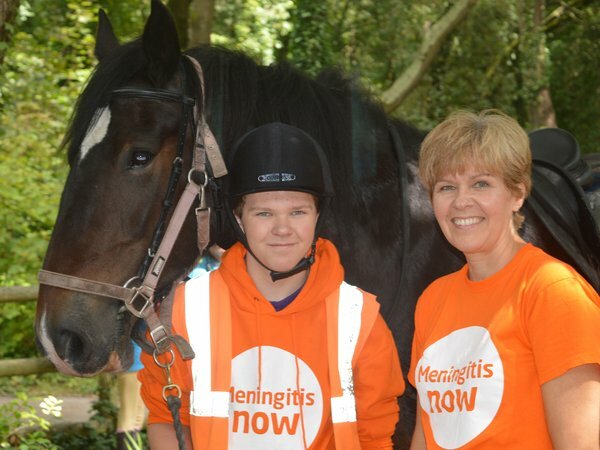 Sponsorship is a fantastic way to support Meningitis Now whilst generating great brand awareness and PR opportunities. Sponsorship also offers the opportunity to engage suppliers and to reward and recognise staff. We have a range of sponsorship opportunities, from major gala events, attended by high value, influential audiences, to UK-wide mass-participation events, such as our Time for Tea fundraising event, to sponsorship of smaller, local events and services. CRM is a fantastic way to stand out from the crowd and create new business opportunities: research from BITC shows that 86% of consumers are more likely to buy a product associated with a cause and 73% of consumers would switch brands. In a crowded market place, a CRM partnership with Meningitis Now will help your company to strengthen its brand and engage with new audiences. 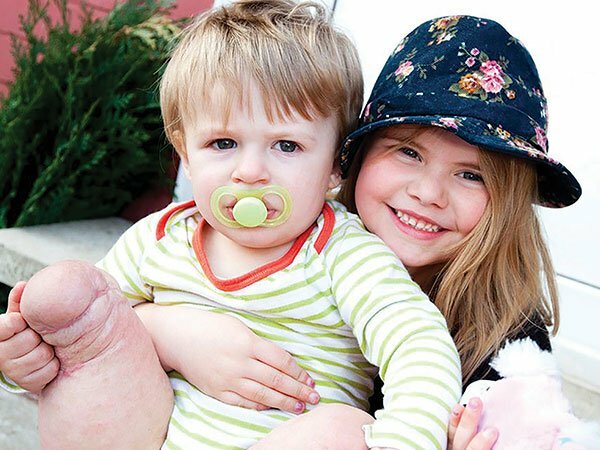 Meningitis Now is asking members of the legal profession to donate unclaimed dormant client account funds to the charity; a process which is approved by the Solicitors Regulation Authority (SRA) and supported by our downloadable resource ‘A Guide to Donating Dormant Client Account Funds’. Meet your business need and help make a real difference. Visit our Dormant Clients Account page. As our partner, we can offer you a range of volunteering opportunities to suit your company and staff. If you are interested in discussing partnership opportunities then we would love to hear from you. To find out more, please contact our Corporate Fundraiser Matt Stephenson at MattS@meningitisnow.org. Together we can save lives and rebuild futures.